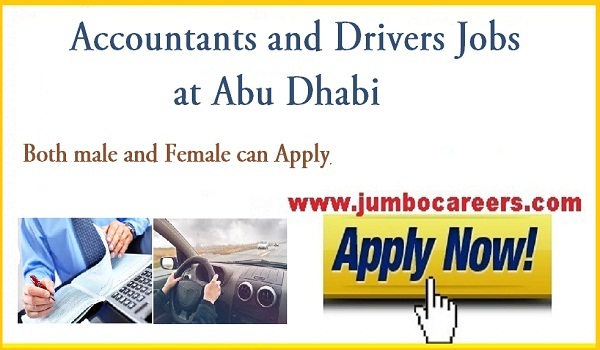 Leading global visual, audio and collaboration solutions company Abu Dhabi requires Assistant Accountant and drivers immediately. delivering the latest solutions to make your business and home more intelligent and comfortable. - Min. 2 to 5 Years Experience. - Must have valid UAE License.